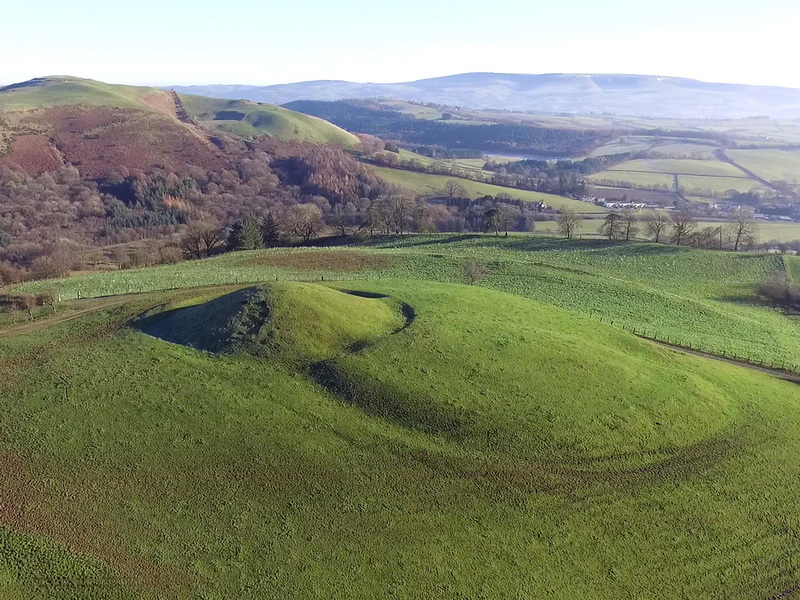 All that remains of the Welsh motte and bailey castle is the 100 feet in diameter and 20 feet high motte surrounded by a ditch and a bailey. 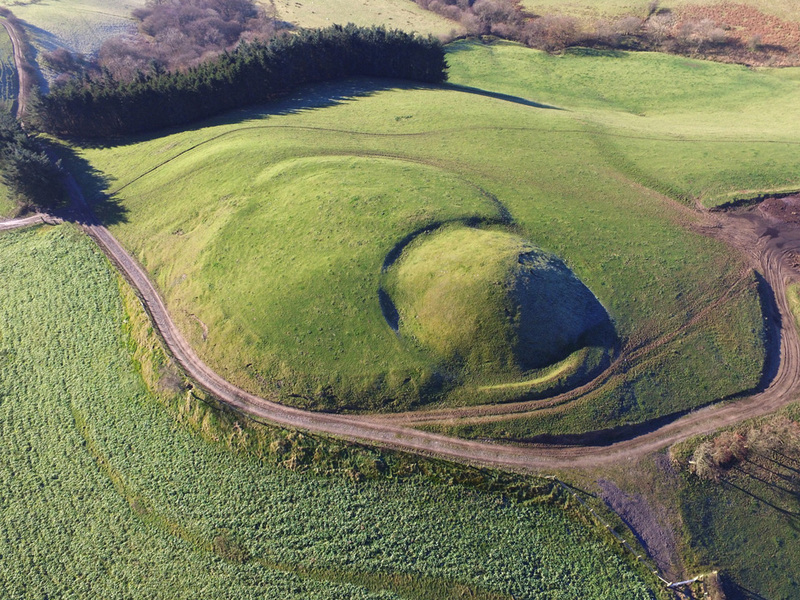 The bailey 120 feet by 280 feet in size and is protected by bank and outer ditch. It is set on a hill on the western side of the River Ithon. Off the A483 at Llanddewi Ystradenny, Powys. 4 miles north of Crossgates.